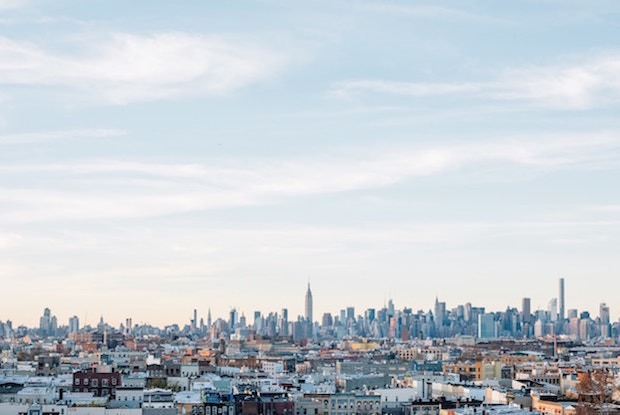 Bushwick isn’t the most expensive New York neighborhood, but as a gentrifying Brooklyn neighborhood, it is climbing up the list faster than any other according to a recent article from Bloomberg. The neighborhood ranks 90th on a list of most expensive neighborhoods in the area, up from 189th in 2008. Bushwick’s median home price was $788,700, "enough to buy a quarter of the typical apartment in SoHo, soared 84 percent since 2008" according to the article. Nearby Ridgewood, Queens went from 194th to 99th on the list with a median home price of $737,100. However, this does not necessarily call for despair for renters. The median price for rentals in Bushwick for June was $1,112, a decrease of a -49 percent compared to the same period last year according to an analysis by real estate data provider Trulia. The trend is consistent with listings for the borough of Brooklyn as a whole. Median price for rentals in Brooklyn, NY for June was $2,100, a decrease of about -5 percent compared to the same period last year.Number of rentals and median rent prices are inversely correlated - during housing shortages, median rent prices are high. In times of housing booms, the price of rentals slightly decrease. Rental availability and prices could be affected by displacement and what the Bloomberg report calls the spillover effect. As longtime residents are pushed out, newcomers favor what are still more affordable, "up-and-coming" areas over pricey Manhattan and gentrified parts of Brooklyn and Queens. So neighborhoods like Bushwick in Brooklyn and neighboring Ridgewood, in Queens, are constantly seeing an influx of more affluent young people.